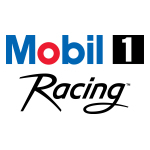 CHARLOTTE, N.C.--(BUSINESS WIRE)--Building upon the “Tony’s Next Chapter” series, Mobil 1™ motor oil, the Official Motor Oil of NASCAR, is back with fresh digital content for NASCAR® fans. 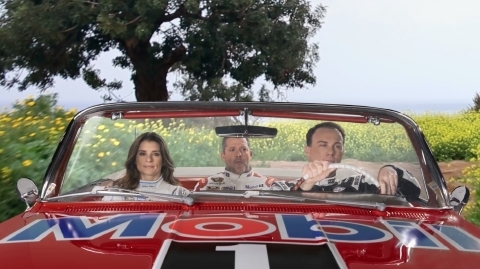 The “Endless Road Trip” and “What’s Your Take?” video series bring together Kevin Harvick, Danica Patrick and Tony Stewart to provide fans a window into the playful relationship between the drivers, as well as a sense of their personalities when away from the racetrack. Fans can follow Harvick, Patrick and Stewart on the “Endless Road Trip” using #Mobil1RoadTrip on Facebook and Twitter. The “What’s Your Take?” video series shows the personalities of Harvick, Patrick and Stewart along with their perspective on everyday topics; including reading, cooking, motor oil, pets and minivans. For a global perspective, a separate “Endless Road Trip” series features McLaren-Honda teammates Fernando Alonso and Jenson Button as they tackle a global road trip across Russia, Monaco, Thailand, Mexico, United Arab Emirates and the United States. Their travels are chronicled as they reach 15,000 miles – a feat accomplished using Mobil 1 Extended Performance. 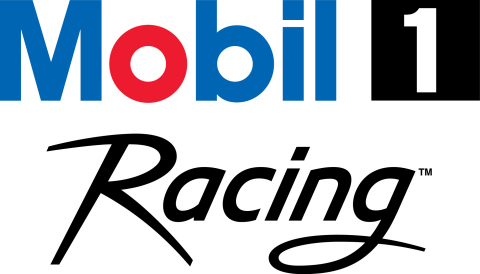 All “Endless Road Trip” and “What’s Your Take?” videos can be found on the Mobil 1 YouTube channel, Facebook and Twitter. With additional content planned during the 2016 season, fans should check back often to enjoy the latest video series installments from Mobil 1 motor oil.